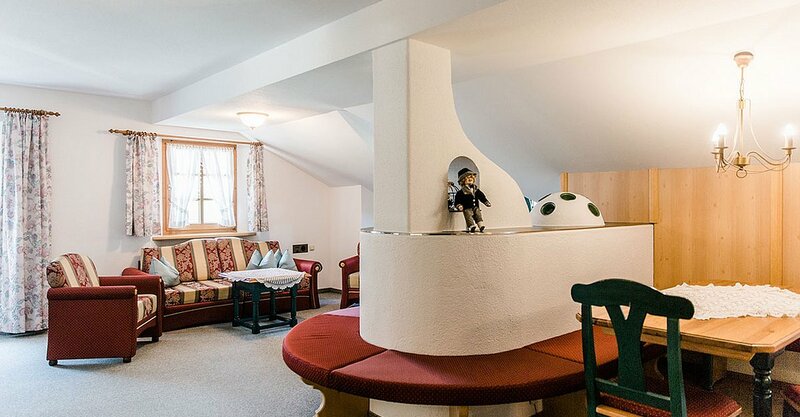 Homely living ambiance plus all traditional comforts in a very special place, right at the heart of the breathtaking natural landscapes of Ötztal. 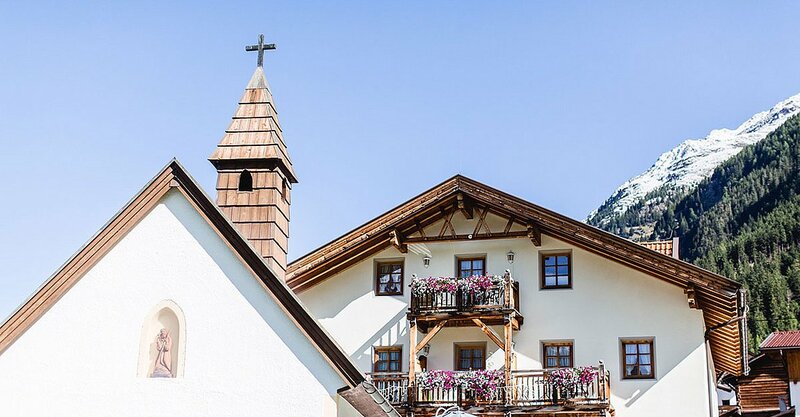 Heartfelt Tirolean hospitality combined with traditional living comfort and awesome panoramic views of the Alpine scenery. 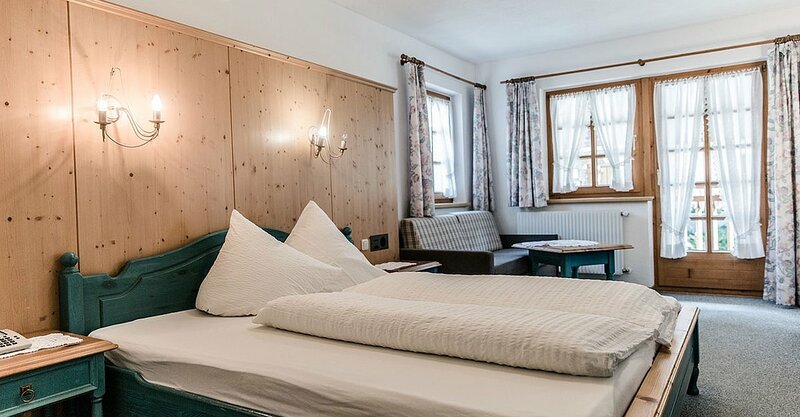 Welcome to splendid Apart Hotel Garni Alt Kaisers in a quiet and sunny setting at the entrance to Sölden, in the quaint hamlet of Kaisers. 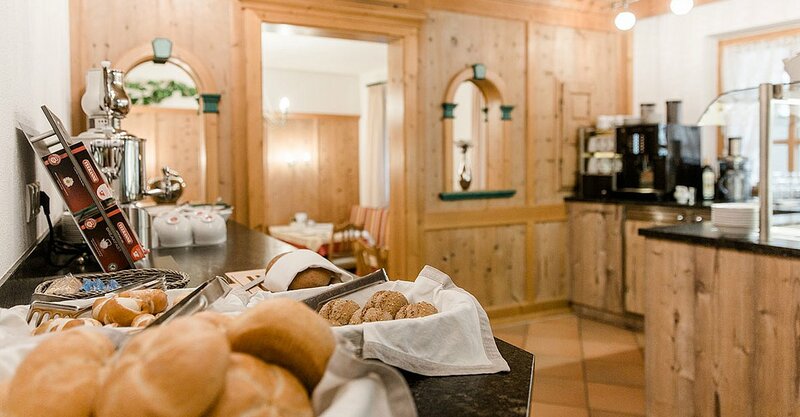 Spend a couple of memorable days at our 9 comfortably equipped well-being rooms for 1 – 4 persons or our 3 differently furnished apartments sleeping 2 – 9 persons. 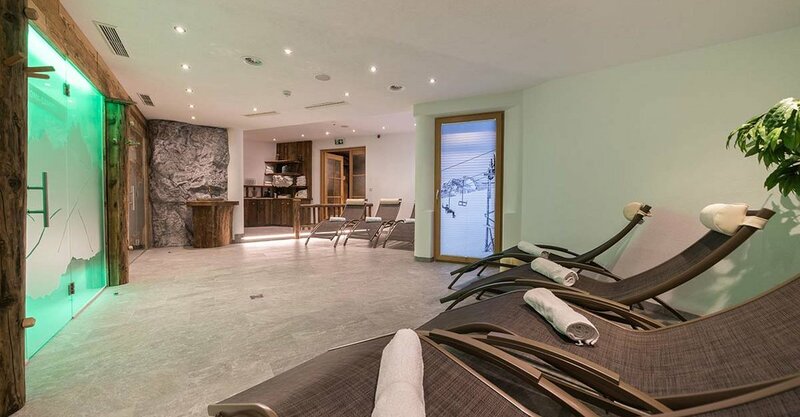 Additionally, we have a lovely in-house wellness parlor just perfect to relax and unwind after an adventurous day in the mountains. 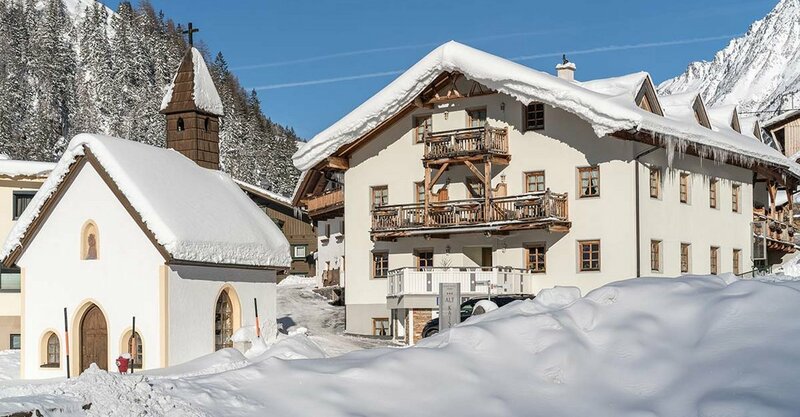 Just in front of your holiday retreat you'll find a real sports and activity heaven for all ages and preferences. 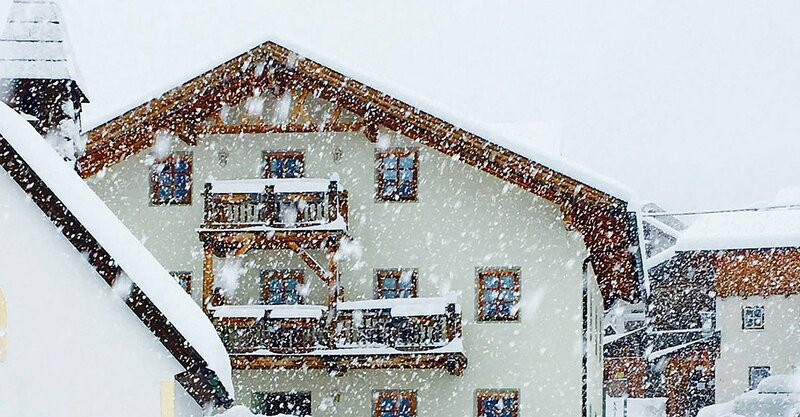 In winter a free skibus shuttle takes you to the base station of the Giggijoch or Gaislachkogl mountain gondolas that whisk you up to Sölden's ski area within a few minutes. And what's best: you can leave your set of winter sports equipment for free at the Intersport Glanzer ski storage place (for rental customers). In summer myriad walking trails and hiking routes start in the immediate surroundings, as well as the unrivaled Bike Republic Sölden. Thanks to the Ötztal Premium Card you can enjoy all Ötztal Highlights for free. Explore the outstanding Ötztal on your own and experience unspoilt nature close by.